There’s no time like the holidays for gathering around a cozy fire. The flickering light, the dancing flames, the . 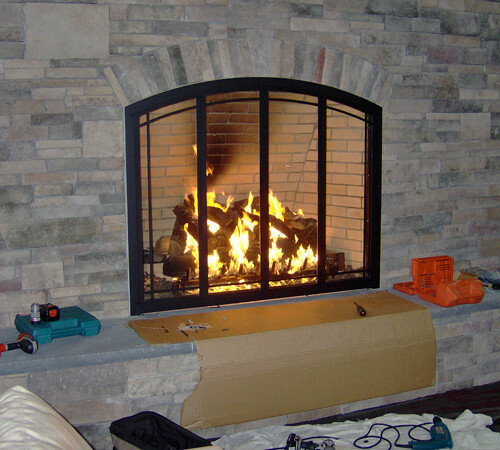 There’s no doubt that a fireplace adds beauty and ambiance to any room. 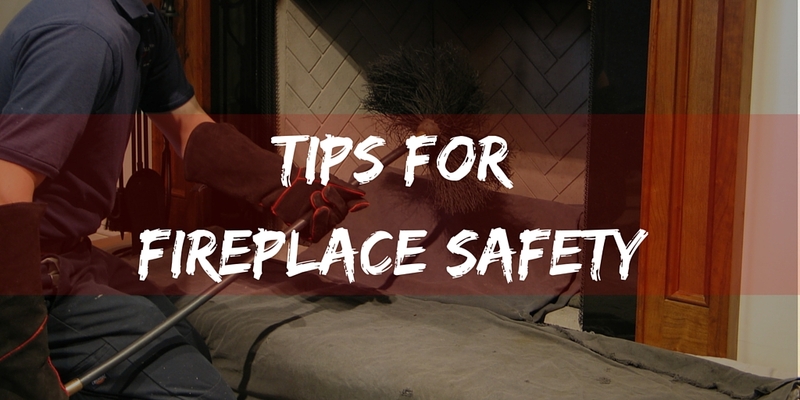 If you’re running an open fireplace in . Visit our clearance center where there are bargains every day! Call today or visit showroom today!